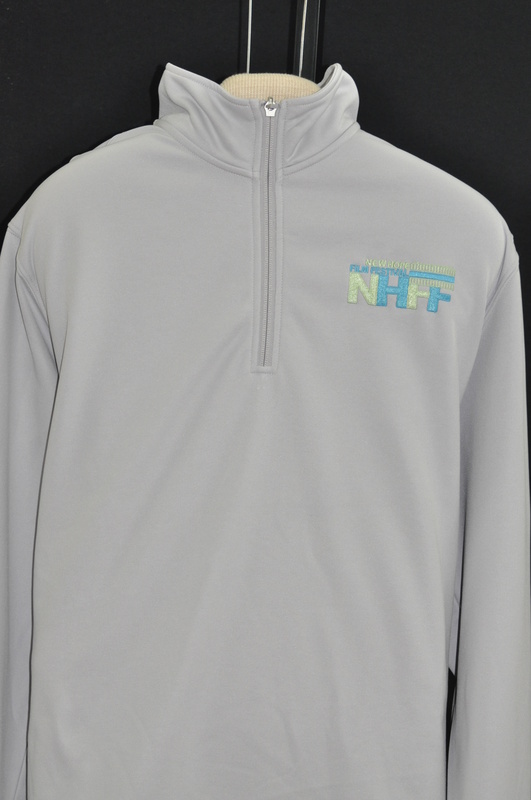 Our official performance sweatshirt is great for keeping warm on a cool evening or tossing on after a workout. 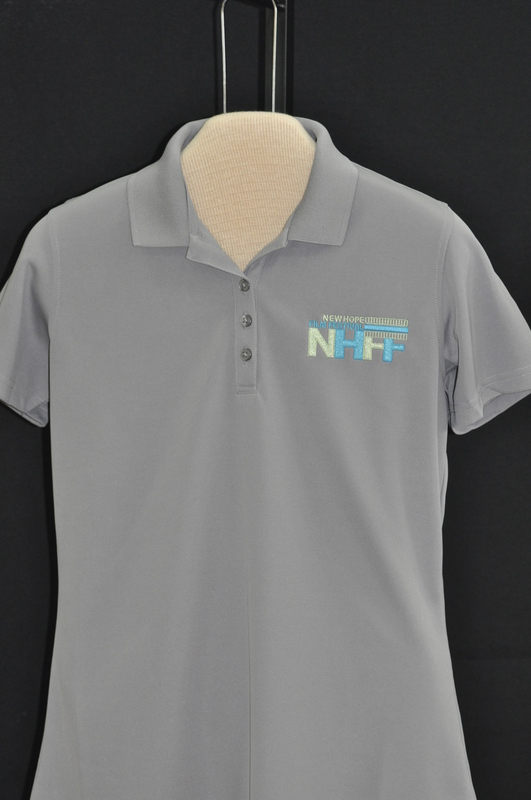 Made from 100% polyester with moisture-wicking technology, this sporting item features a removable tag for comfort, a reverse coil dyed-to-match YKK zipper and an embroidered logo of the New Hope Film Festival. 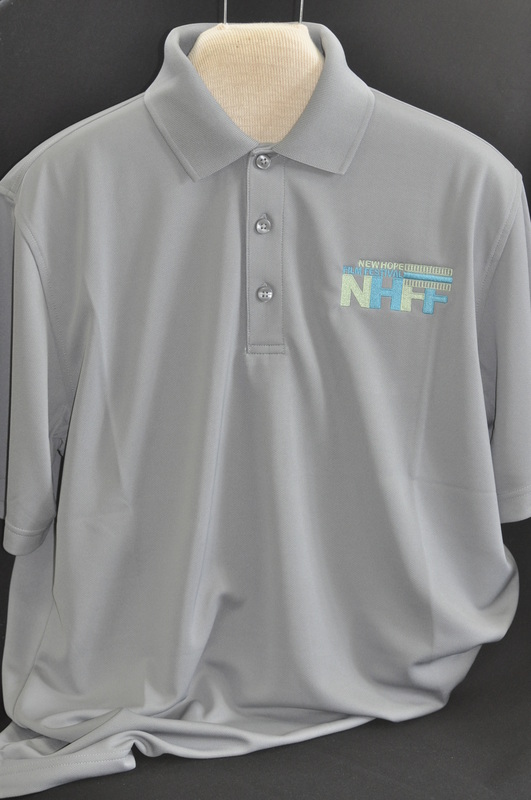 Offered in S, M, L and XL sizes. 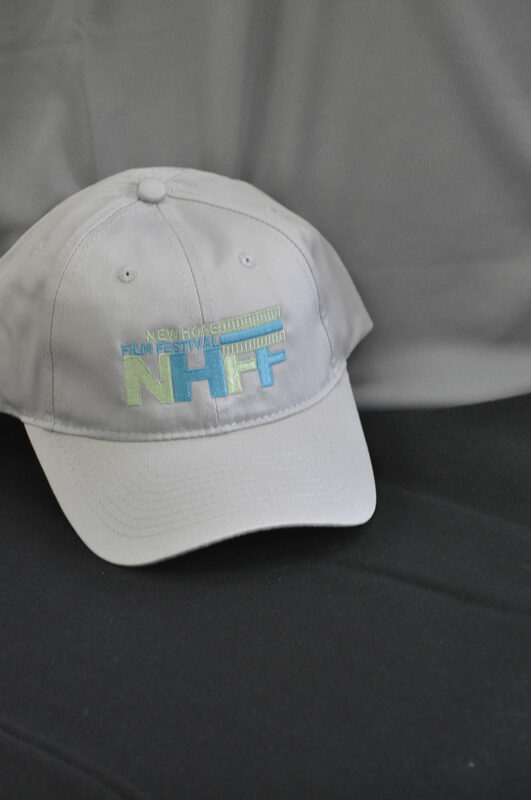 On display at the New Hope Film Festival’s ticket booth throughout the annual festival event. Online sales only.